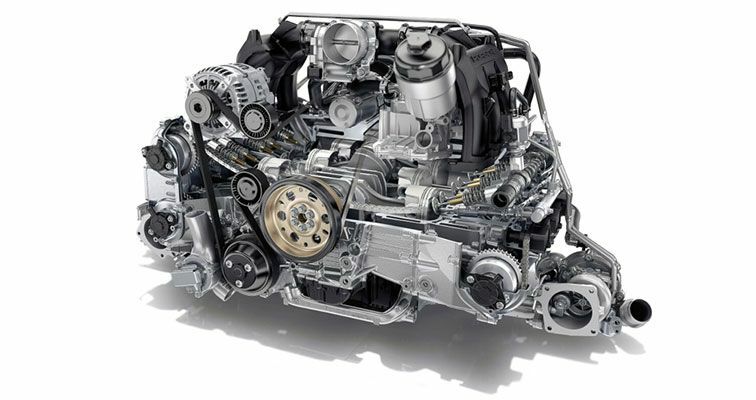 What makes a great engine? Is it power alone, or something more? It’s not just the growl of a V8, or the force of a turbo. There’s something else about the best powerplants on the market, they have their own discernible personality. Bringing together power and personality, here are our 6 greatest engines on sale today. 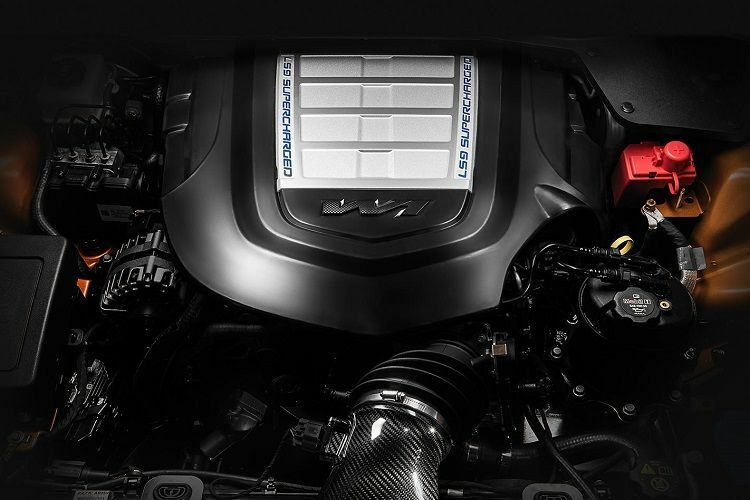 General Motors’ flagship engine, the LS9 features in the brand’s most powerful and capable Corvette, the ZR1. But it also finds a home down under in Australia’s most powerful production vehicle the HSV GTSR W1. 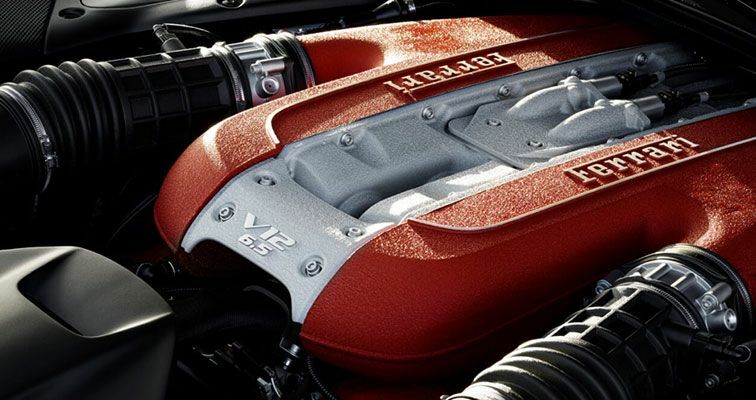 Built by hand in the states at GM’s Wixom, Michigan plant, the big V8 features a raft of special components such as forged titanium valves and conrods that help it handle a huge output of 474kW of power and 815Nm of torque at a roaring 6600rpm. 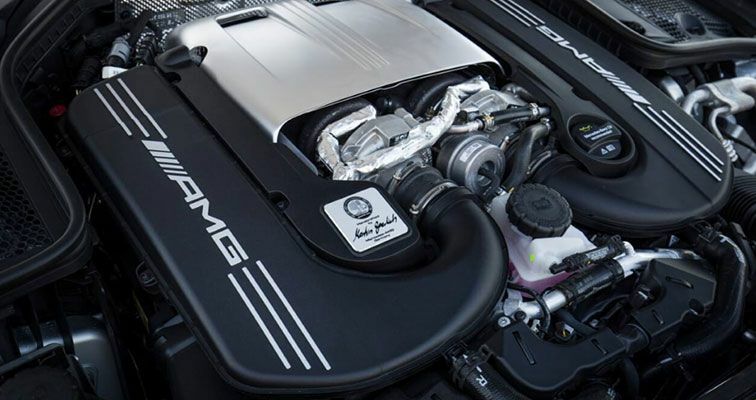 Introduced almost 5 years ago, this four-pot is one of the world’s most powerful engines per litre. Producing 265kW of power and 450Nm of torque it catapults to a screaming redline of 6000rpm. 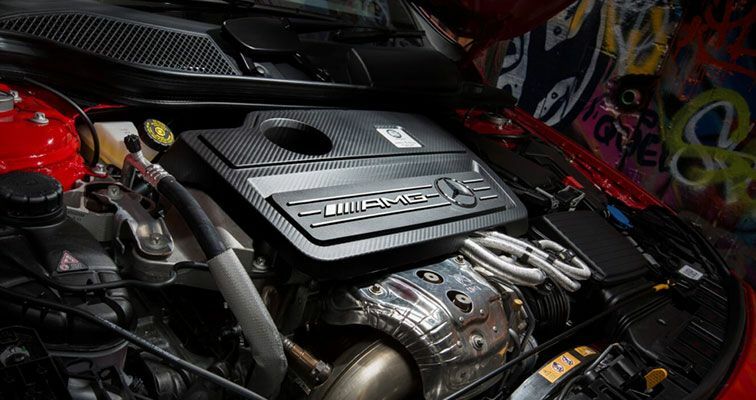 Featured in smaller Mercedes-AMG cars such as the A-Class, CLA-Class, and GLA-Class, it has won engine of the year awards multiple times. But Mercedes-AMG isn't done yet and has tipped that it’s updated four-cylinder to be featured in the next generation A-Class will produce over 300kW. Voted international engine of the year six times in a row, Audi’s rambunctious five-pot screamer harks back to the company's 1980’s rally roots when its first five-cylinder turbo dominated on the gravel. 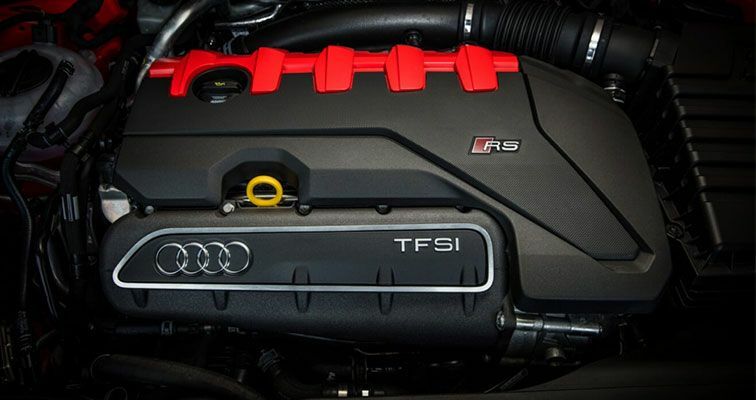 Now featuring in its current RS3 and TT RS models, it produces a big 294kW of power and 480Nm of torque, but its charm is in its sound, which only a five-cylinder can achieve when pushed to 7000rpm. In this age of forced induction engines which seem almost mandatory in supercars, Ferrari has kept alive the beauty and ferocity of the naturally aspirated V12 engine in the 812 Superfast. Producing an absolutely belting 588kW at 8500rpm and 718Nm of torque, the Superfast is catapulted by its engine from 0-100km/h in just 2.9sec and reaches a top speed of 340km/h. Although interested punters have already missed out, with all Ferrari 812 Superfasts already sold out. Porsche’s latest naturally aspirated flat-six fitted the 911 GT3 increases capacity from 3.8 to 4.0-litre and it’s the best sounding six getting around. The sound and feeling it produces at its 9000rpm redline is absolutely eye watering. Power is delivered at an intense rate of knots, with 368kW at 8250rpm and 460Nm at 6000rpm... It’s not for the faint hearted. Mercedes-AMG’s devastatingly powerful V8 produces some of the meanest sounds of any and it’s hard to explain just how good this thing sounds. Beyond its harmonics is 450kW at 6500 and 850Nm of rubber melting torque from just 2500rpm. It’s a stunning engine that requires a lot of cojones to fully unleash. What do you think, have we missed any? Let us know in the comments below or on the Bridgestone Australia Facebook.